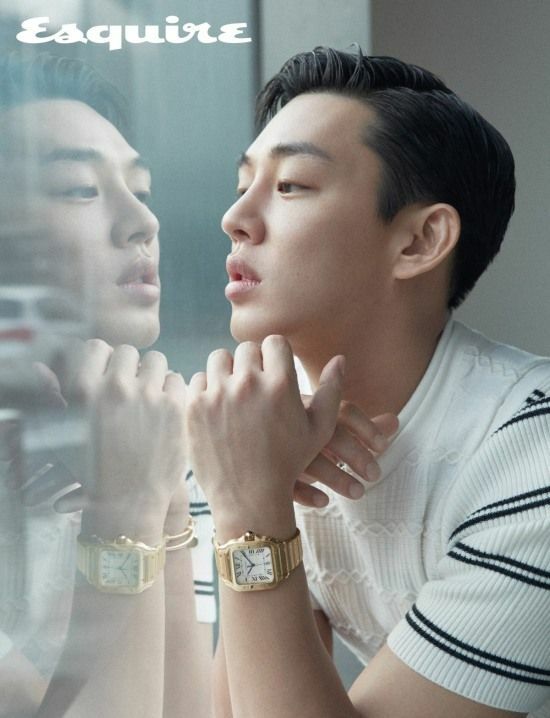 Yoo Ah In is on the cover of the May issue of Esquire, check it out! He is so charismatic. Love to see him on my screen soon. BTW, not updated on Lawless lawyer. LJG and SJH modelled for MC. they are so hot.